Buying a carpet can be intimidating and overwhelming if you don’t have some basic information. Some of the things to keep in mind when selecting a carpet are the area you want to cover, the size and style, and the budget you have allocated. Here’s a quick guide that can help you decide what’s right for your personal needs and requirements, so you can make the right choice. Carpets add a nice accent to any room of the house. They give a warm and comfortable touch to your living room or bedroom. Back in the day, carpets were only for the rich and famous. But today, with several options in man-made carpets, everyone can afford the look of a luxurious carpet without paying beaucoup bucks. The most common of these is the Nylon carpet. They are fairly cost-efficient and come in many different patterns, be it traditional or modern. 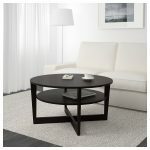 Good for heavy traffic areas like living rooms, they are easy to clean and mostly stain resistant. If you have kids around, this is a good option to go for, as maintenance is easy. They even weigh less than traditional woolen carpets, so handling is easier. They’re affordable, and hence, you can change them as often as you like. Woolen carpets fall under the natural category. These carpets can either be entirely of wool or a blend. They have a rich, sophisticated look that gives your bedroom or living room an elegant appearance. Although more expensive than nylon carpets, the look and feel makes it worth the investment. They often become the focal point of the room because of their richness, and they come in many different patterns too. 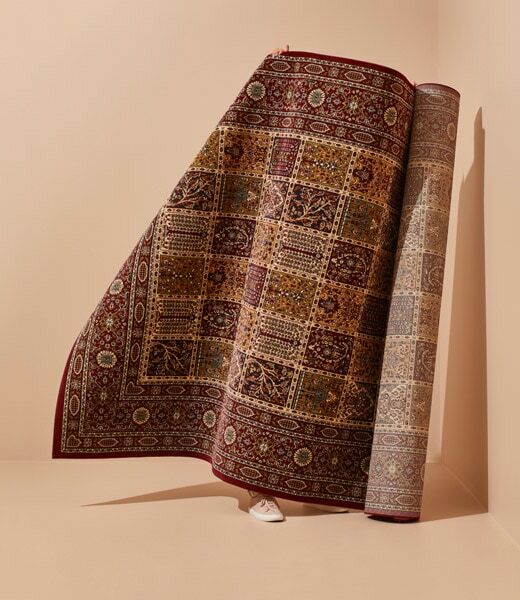 Original Persian rugs are hand-made, usually of wool or silk, and quite expensive. If budget is not a constraint, then opt for a Persian or Oriental rug. Nothing beats these rugs in richness and luxury. 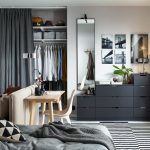 For those of us who fancy a rich-looking carpet, but don’t really have the time to go carpet hunting or the budget for expensive ones, IKEA has a great selection of affordable carpets in trendy and traditional styles. They come in different sizes and shapes that are designed to suit most people’s needs, be it for an apartment or a house, so make sure you’re choosing the right one!